Even in Arcadia are a band from Glasgow formed in 2014. Intricate guitars, thought provoking lyrics, powerful female vocals and a hard hitting rhythm section blend together to give orgasms to the ears. 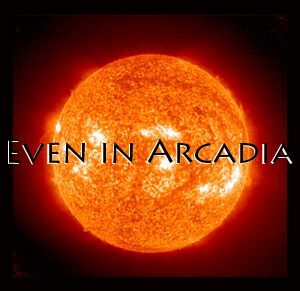 Even in Arcadia have just recorded their first EP which is out now for free. A relentless gigging schedule is planned to give their music to the masses.